In the early 19th century Scottish painter John-Lewis Brown purchased Chateau Cantenac-Brown, adding his name to the estate and constructing a Tudor style mansion, a nod to his Stewart heritage. Today, the Chateau is owned by the Simon Halabi family, who have brought renewed energy and investment to the Third Growth. The Halabis are passionate about bringing the Chateau up to the highest level. 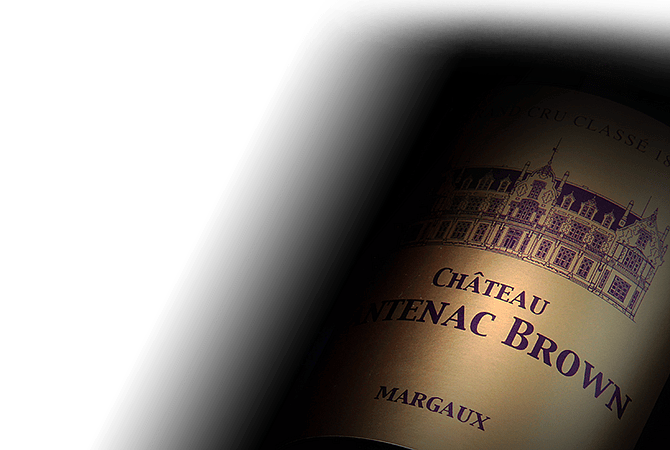 As a result, wine making techniques employed by Cantenac-Brown have evolved and they are striving to be more respectful of the environment by working the vineyards traditionally.